Fragrances from £2 at Primark! 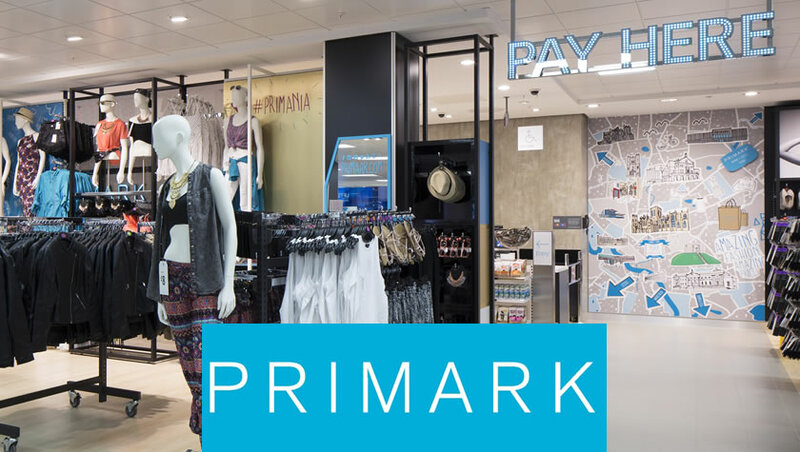 Primark are one of most well known brands in the UK today and for some are a one stop shop for all your clothing and fashion accessories. We are happy to bring you the latest discounts and offers from Primark today! How do you rate Primark?